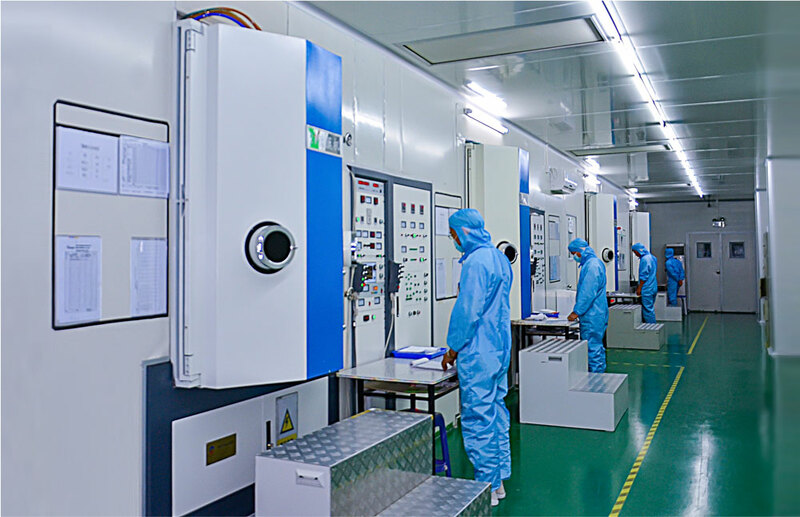 ZnSe lense is widely used in CO2 laser cutting ,marking,drilling,other laser system of industrial, which has low absorption and withstand high laser power.The coating layer of ZnSe lense is solid.The trasmission of it can reach 67 % in 10.6 micron. We do the optimization design according to diffration and aberration and then show the products that have actual focus spot size in the same focal length. 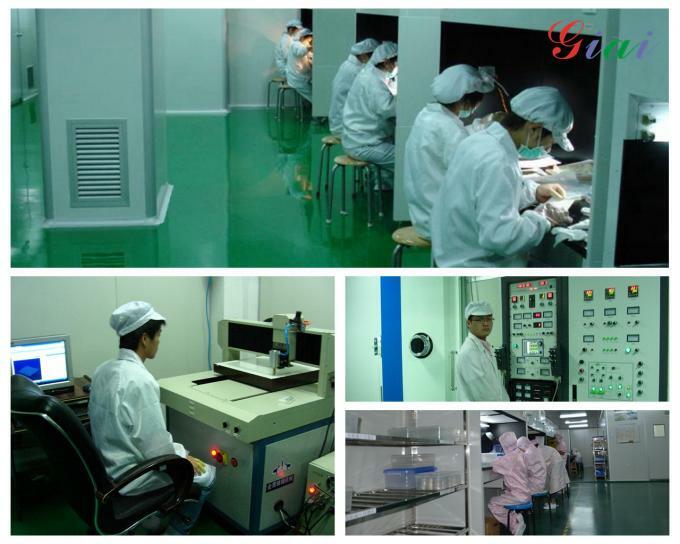 We can produce the products upon your requirement. 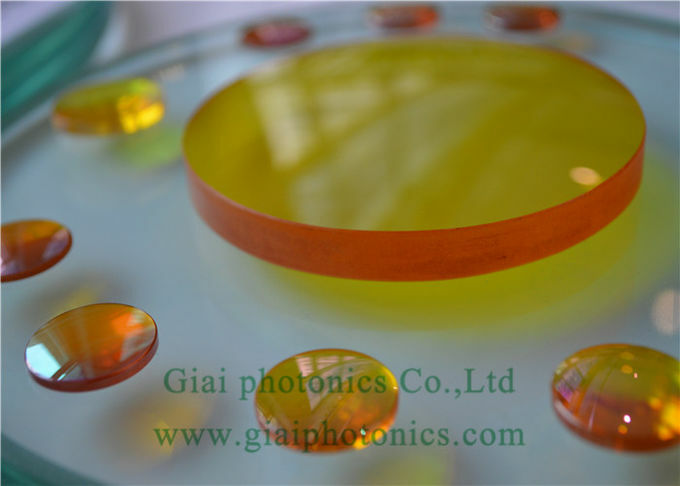 We take the import ZnSe which is yellow transparent multi-crystal to be coating. Its trasmittance is 0.5-15μm. It is made in chemical vapor deposition method,which have little inclusions and low obsorption. Its has feature of low scatter loss. 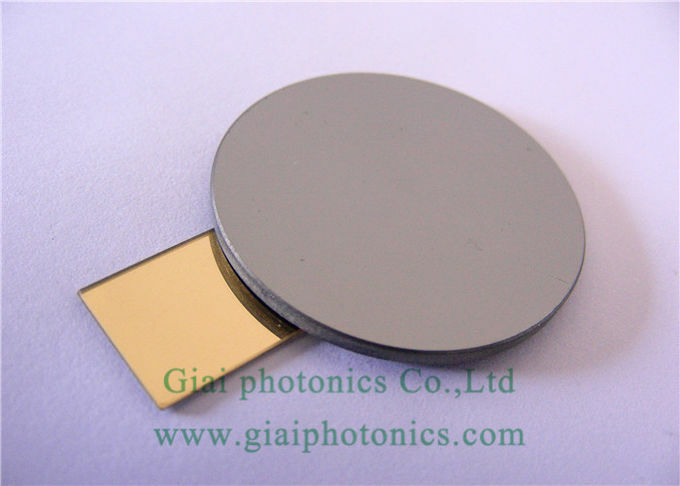 It is the best substrate that can make IR lenses to use in CO2 high power laser system because of low absorption in 10.6μm. 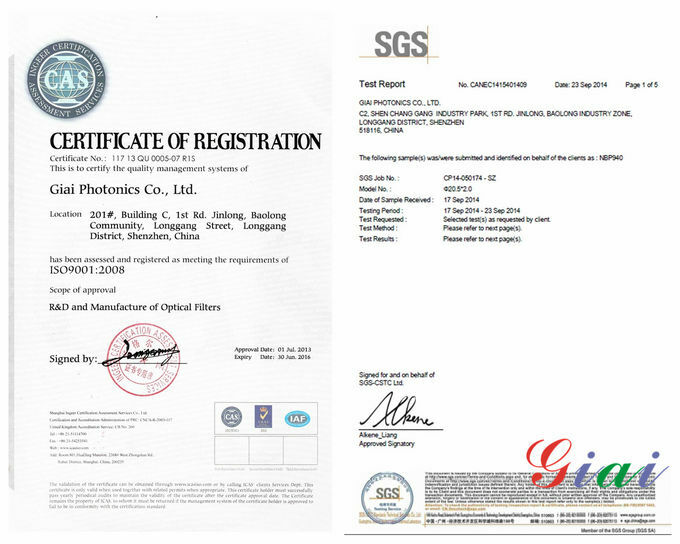 Usage:Laser cutting,laser marking,laser welding, infrared sensor,medical device and thermal imaging system. 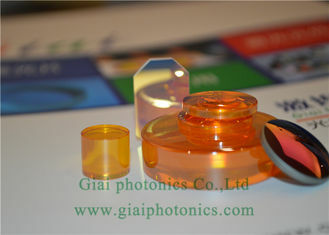 We will offer you the good service in precision optics.